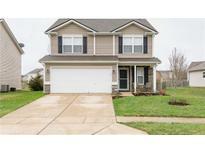 Below you can view all the homes for sale in the Clermont Lakes subdivision located in Indianapolis Indiana. 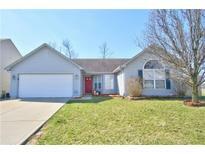 Listings in Clermont Lakes are updated daily from data we receive from the Indianapolis multiple listing service. To learn more about any of these homes or to receive custom notifications when a new property is listed for sale in Clermont Lakes, give us a call at 317-449-2964. Set your appointment to see the house today as it may be gone tomorrow. MLS#21631773. F.C. Tucker/Crossroads Real Es. Final benefit = Community pool is just a short walk away! MLS#21630705. eXp Realty, LLC. 3 beautiful trees have been added in the back for your privacy. Wonderful place to call HOME! 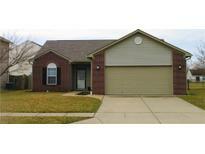 MLS#21629610. F.C. Tucker Company.